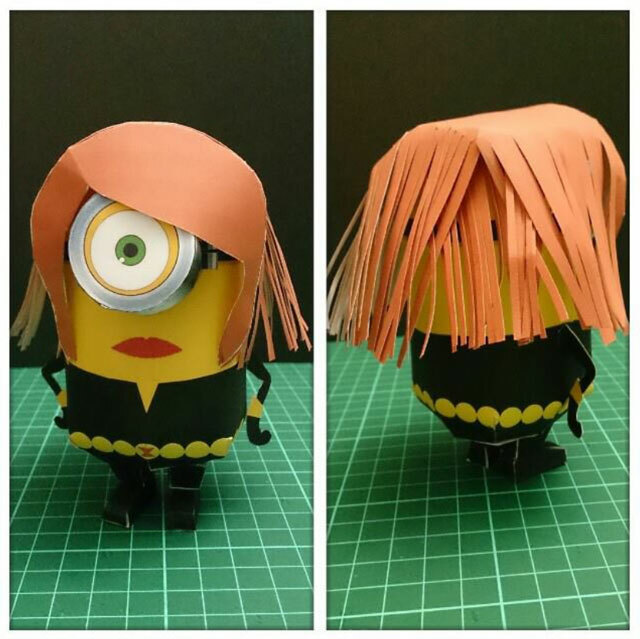 Black Widow Avenger Minion Paper Craft	. 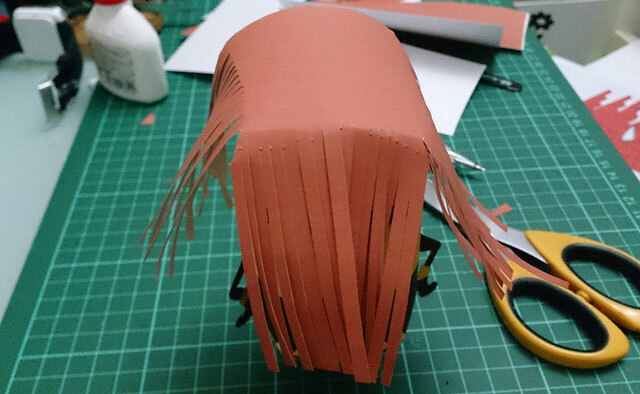 Minion Black Widow template by Rickie Yeung from Hongkong. 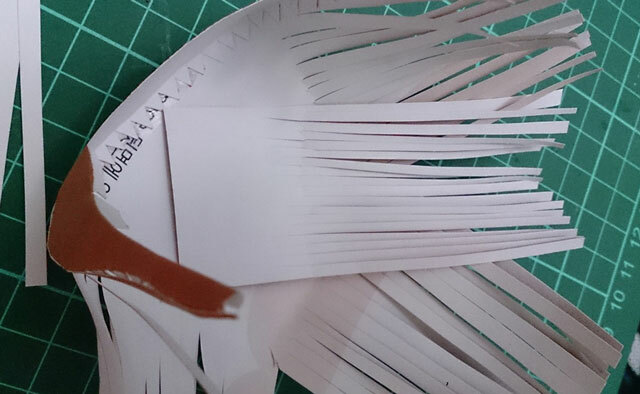 This template contains of 3 pages of patterns, added one page for her hair part. 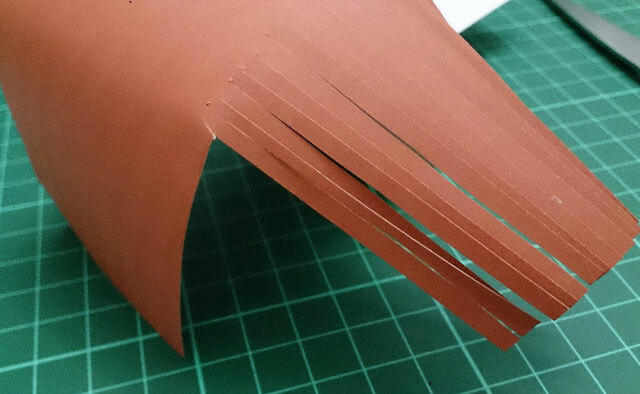 The hair part is not ready to use, you have to manually cut the hair. 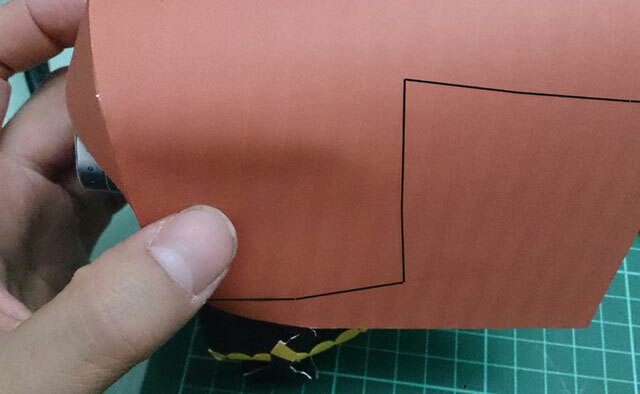 Rickie has provided photos of how to manually cut the hair part. 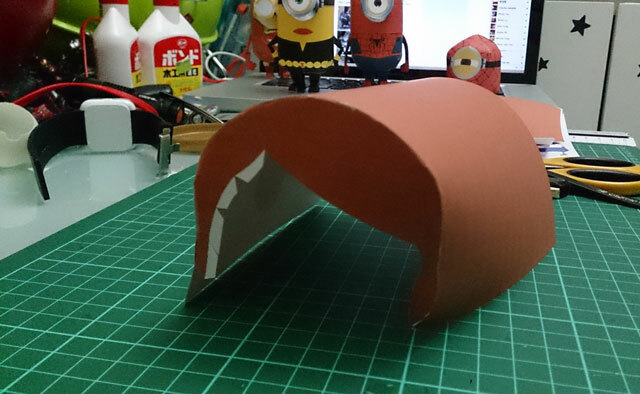 This is also a chance for you to make your own version using other material. I already adjust the scale of this template to match the other minion templates. © paper-replika.com. All rights reserved.